Rush Production. Produced in 5 business days after art approval; Add ship time. When will I get my order? : Production - 7 business days after proof approval plus ship time from Ohio. To view UPS Ground Shipping Time Map, please Click Here. 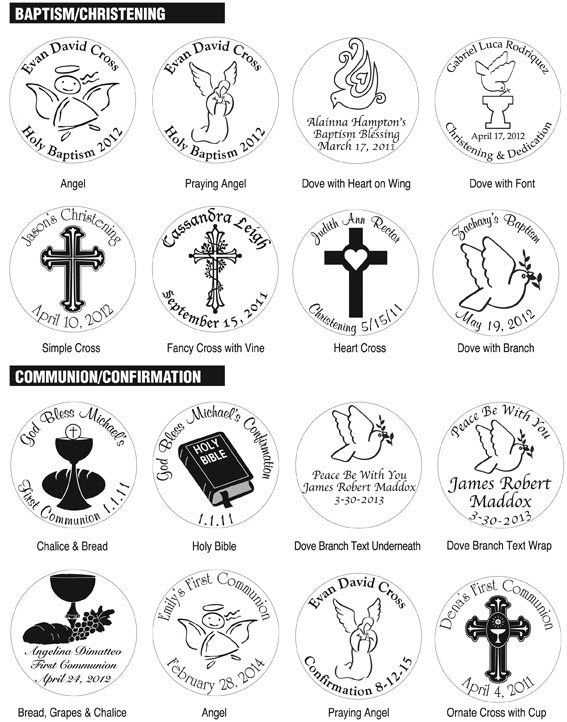 Our white, round, shatter resistant baptism ornaments are a beautiful and gracious way to celebrate this important day in the spiritual life of your child. These are very durable with a satin finish. Each will become treasured Christmas mementos that will carry your child's personalized message for years to come. 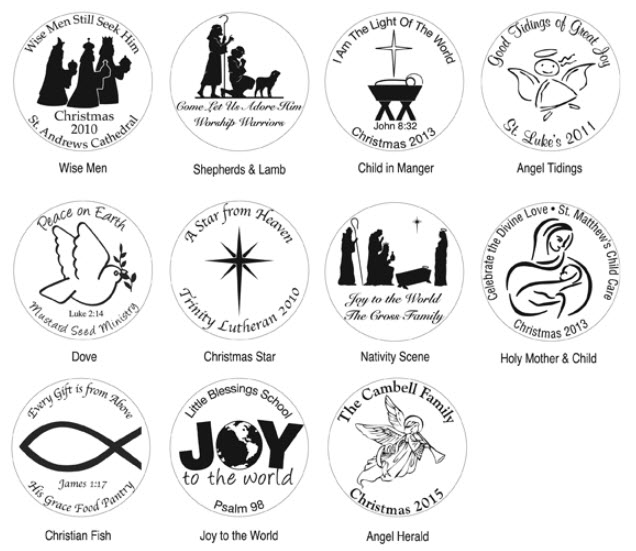 Each ornament measures 3 1/4" with an imprint area of 1-3/4" diameter. 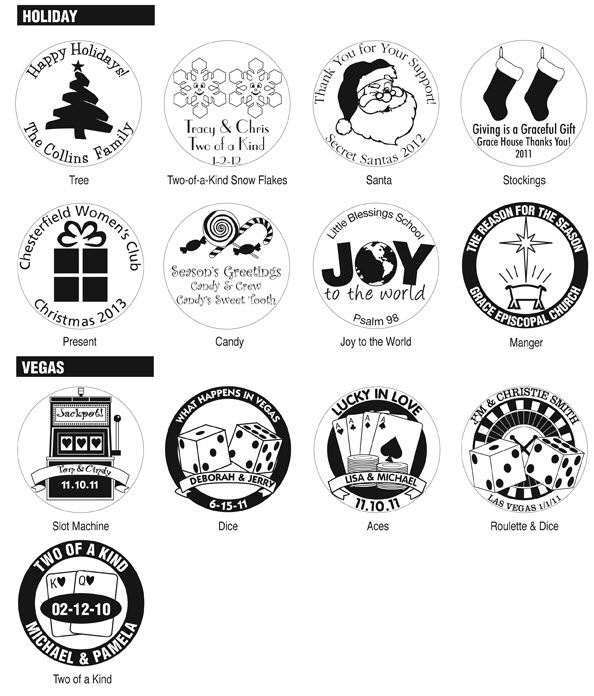 The price listed includes art and personalization using a one color, one location imprint and one of our designs as shown. Our artist will create the design setup upon placement of your order and we will email it to you for review and approval. 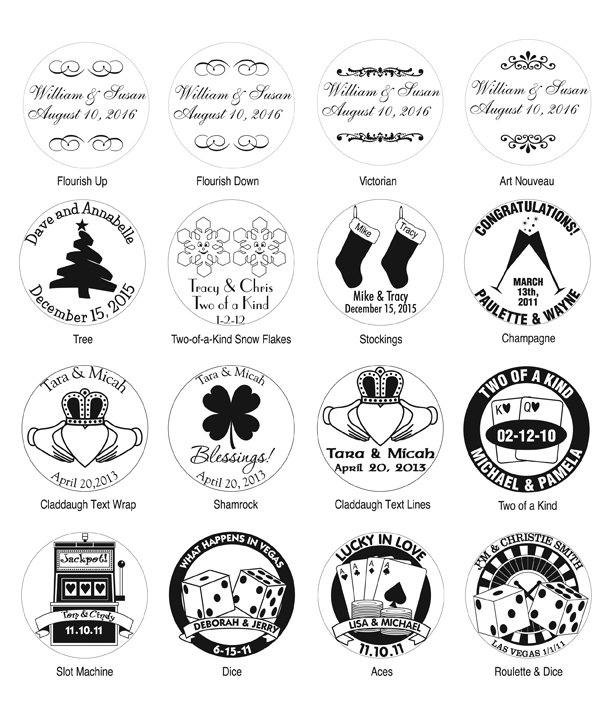 We would be glad to create a custom design for you for an additional one-time charge of $15 if you have a specific design in mind. Rush Production is available for an additional fee of $50. 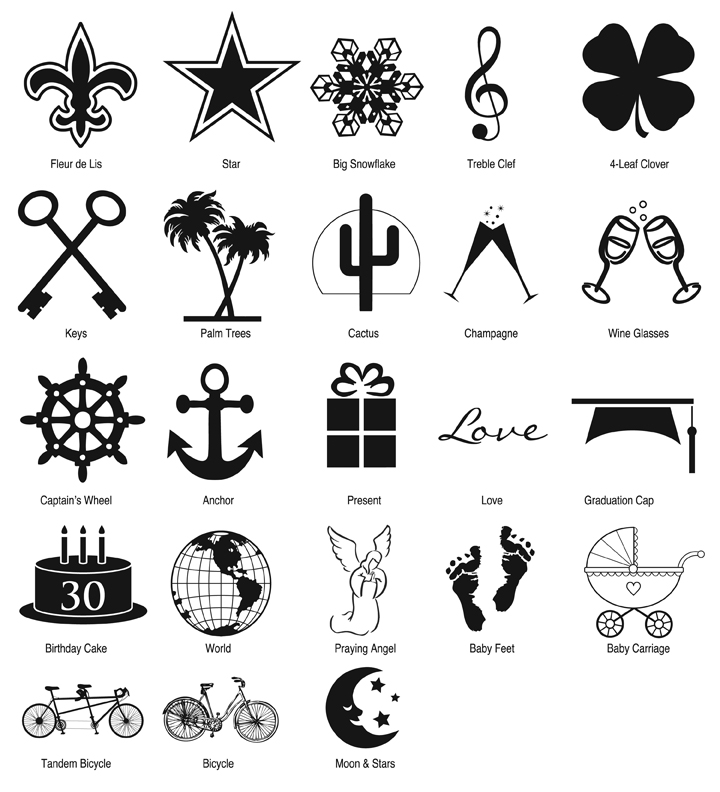 This would ensure that your ornaments are produced in 3 business days after art approval. Allow addition ship time from Ohio. 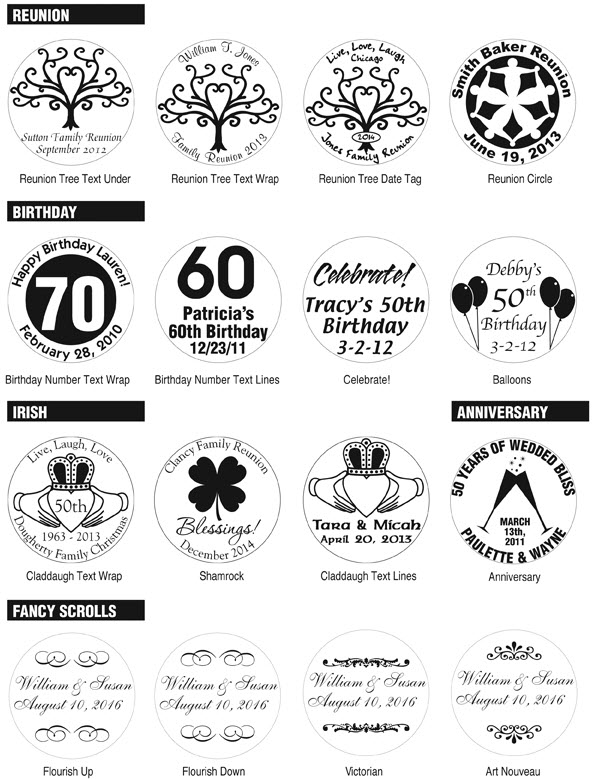 Each additional color is .50 per color, per ornament. Each ornament arrives attractively packaged in a plain white gift box. Each box measures 5" high and 3.75" on each side of the square box. 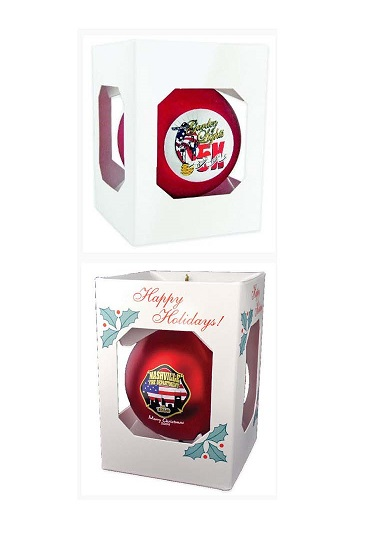 The cap on the ornament is offered in gold only - each ornament comes with a gold cord attached. Please be advised that due to the manufacturing process of these items, color may vary slightly. Due to different computer monitor settings, the color shown is not necessarily an exact representation of the actual color of the ball or imprint, however it is very close. To view UPS Ground Shipping Time Map, please Click Here. 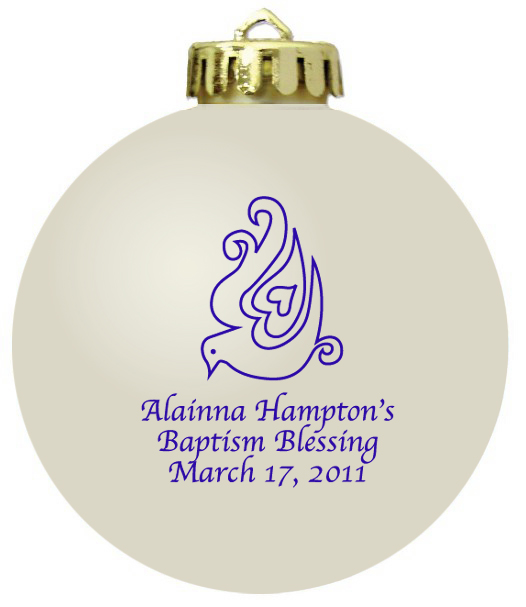 Please request a FREE SAMPLE ornament with another customer's imprint on it if you would like to check ornament color. 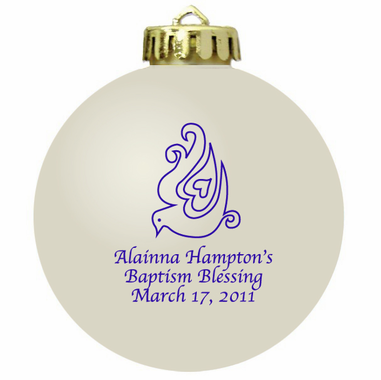 Send us an email with the subject line: Unbreakable Acrylic Personalized Ornament to: Orders@cool-party-favors.com . 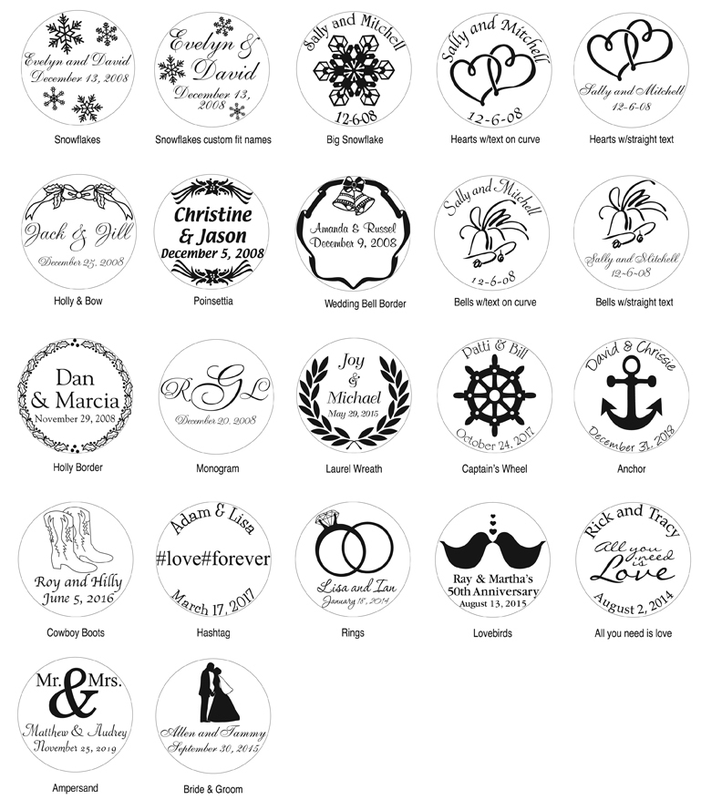 Include your name, address and ornament color preference.